Condition: The tenant covers the provision in the amount of one monthly rent + VAT . Hello!  I am interested in this property at this link http://roni-nepremicnine.si/en/real-estate/170526-rent-house-detached-ljubljana-city-vic-rudnik. Greetings.